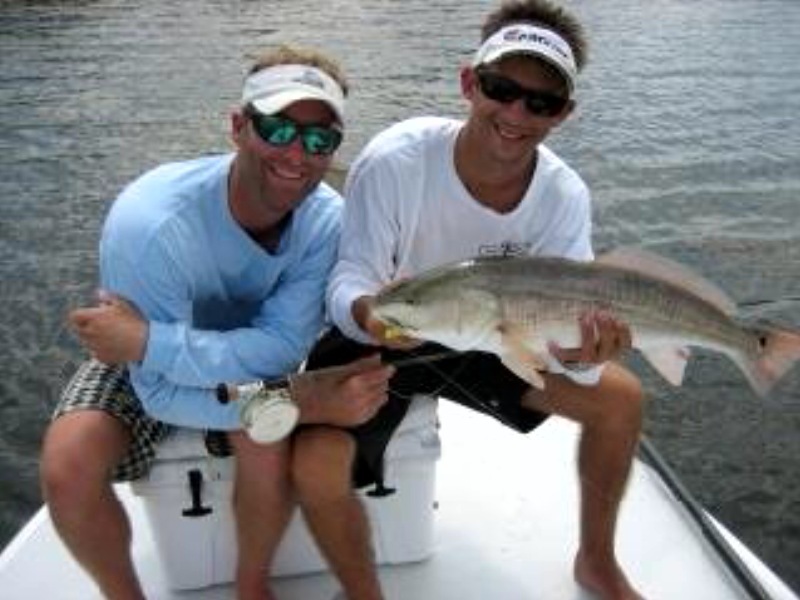 Captain Keiland Smith tells Co-Host Allen Wyatt about his favorite gear for shallow water fishing. The main tool for saving the grass on the flats – CMC Jack Plates. Great soft bait combinations from Gulp and Docs Jigs. Critical terminal knot for more action. Captain Keiland’s best knot for tying Suffix braid to mono or flurocarbon. Pole Vs. Troll – maybe neither! Awesome Fishing Radio interviews a new friend, Captain Kenny Olsen, about sight fishing in Minnesota. It is obvious that Captain Olsen is passionate about all anglers in the boat seeing what is happening under the surface and shares his insights. Muskie and Smallmouth Bass are favorite topics in the segment. 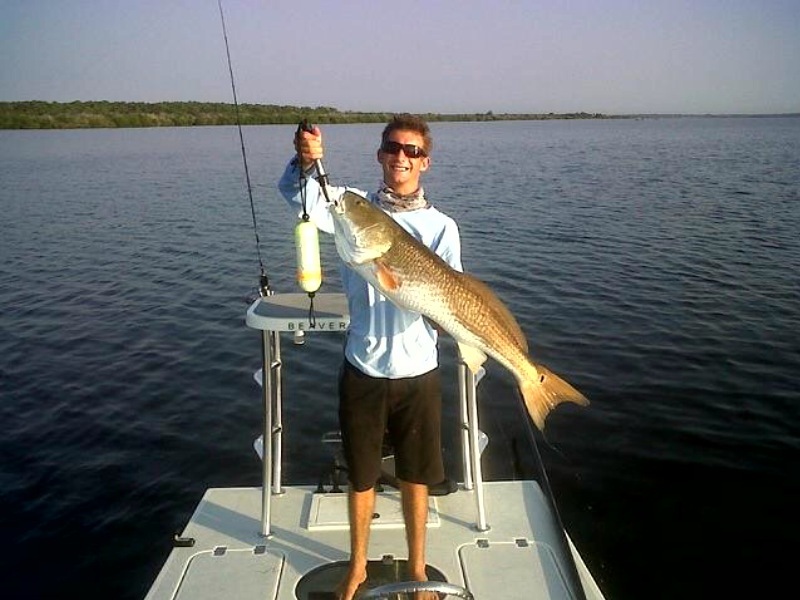 Captain Kenny Olsen is President of the Angler Young Anglers organinzation. 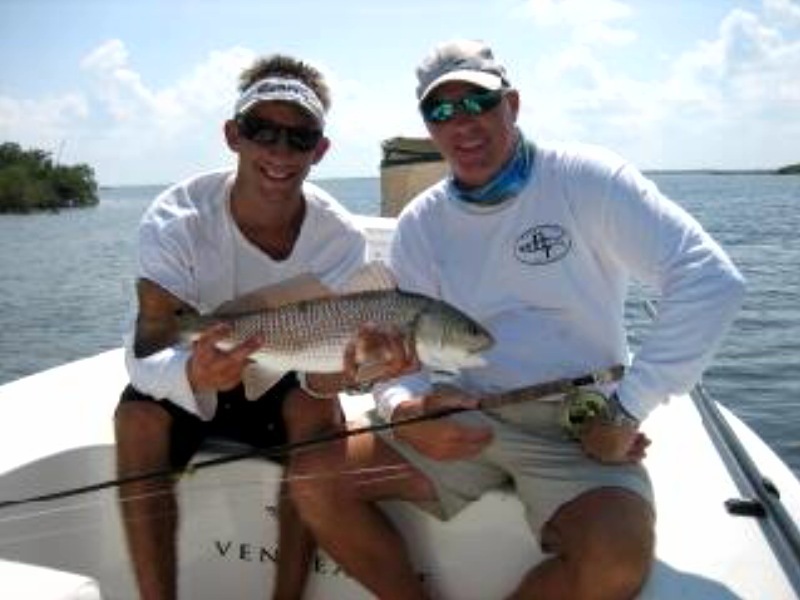 The main objective of the AYA is to introduce and educate young anglers to competitive sport fishing in a fun environment surrounded by family and friends. For more information see the link below. The Ultimate Sight Fishing Target! This is the first in a series about sight fishing. 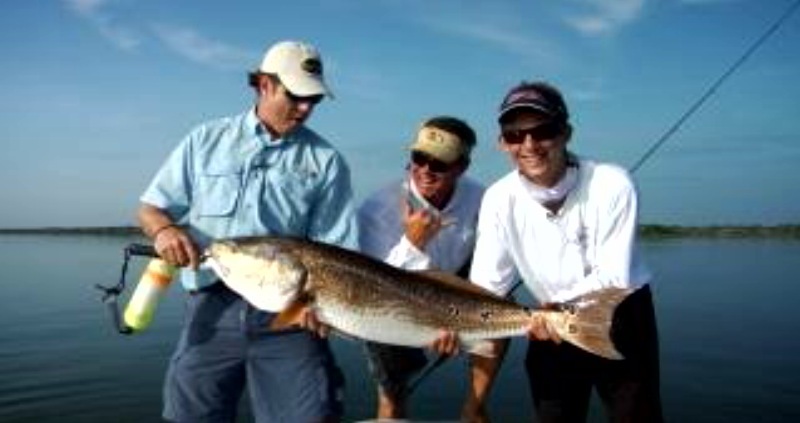 Captain Keiland Smith and Allen Wyatt share insights into sight fishing on the the Florida Flats. 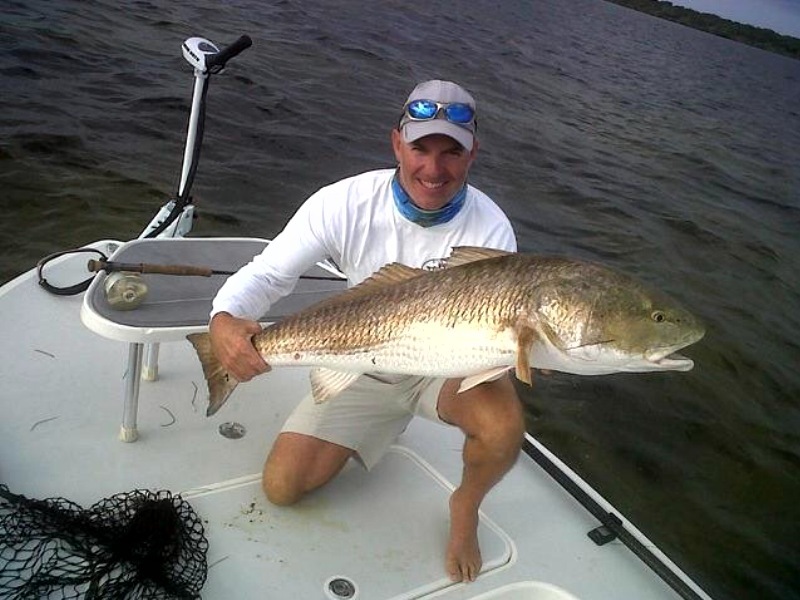 Of course, Captain Keiland shares a fishing story, and reviews the new Beavertail Skiff that he has been fishing. Thumbs up to the new Vengeance.